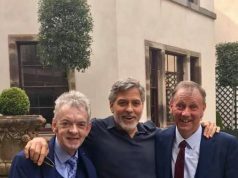 She is the world’s most talked-about popstar right now – and Ariana Grande just gave a huge plug for Irish brand Carter Beauty Cosmetics. The beauty brand, created by Marissa Carter, has already seen huge success in Ireland and now the Gossies 2019 Girl Boss winner just got her brand global. 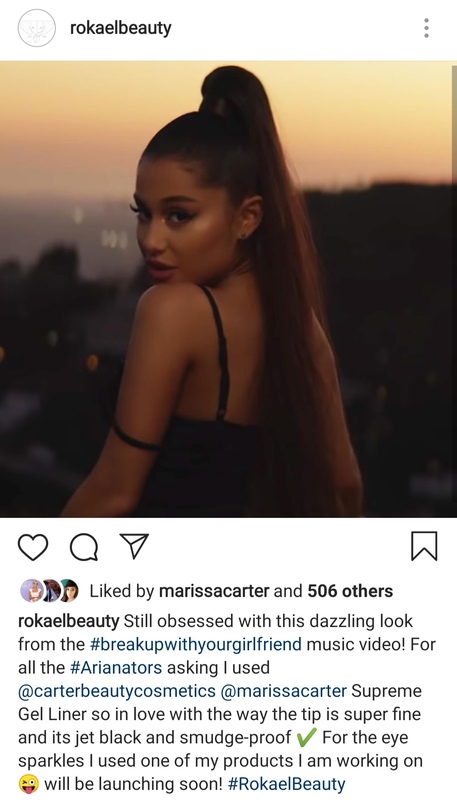 The makeup artist behind Ariana’s new video Break Up With Your Girlfriend, took to Instagram to reveal Ari wore the Carter Beauty Supreme Gel Liner in the video. Makeup artist Rokael is Ari’s main MUA and also works heavily with Beyonce. You can get the gel liner yourself for just €4.95.